It’s the beginning of the “holiday season” and I’m sure you’ve seen Christmas stuff all over the stores (probably even before Halloween was over). Poor Thanksgiving gets the shaft…no big hoopla for little o’ Thanksgiving. Sure, you’ll find a single isle of Thanksgiving somewhere between the clearance Halloween stuff and (we can’t wait to get this on the shelf) Christmas stuff. But let’s not forget the meaning behind this holiday…to GIVE THANKS. 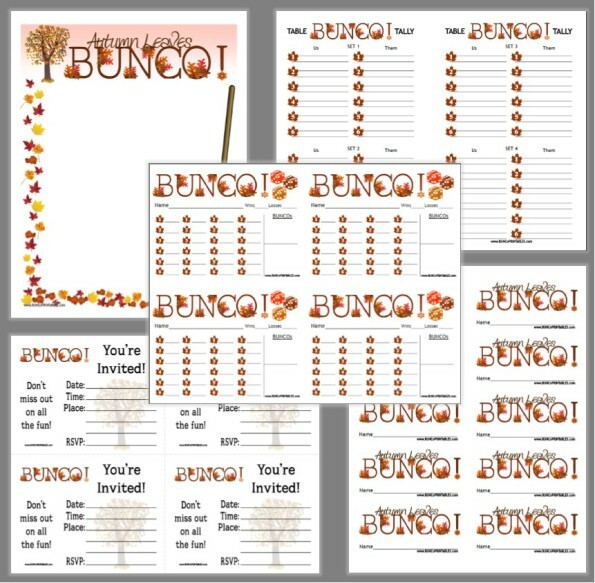 If you’re hosting this month the obvious theme would be Giving Thanks. Ask your guests to send you something they’re grateful for. Then print them all out on small pieces of paper and bake them into crescent rolls. Serve them up and see if people can tell who’s is who’s. It’s fun and a great way to focus on being grateful! Another gratitude idea is to make a gratitude tree. Just get a small tree branch and put it in a mason jar (use sand or pebbles in the bottom to hold it upright). 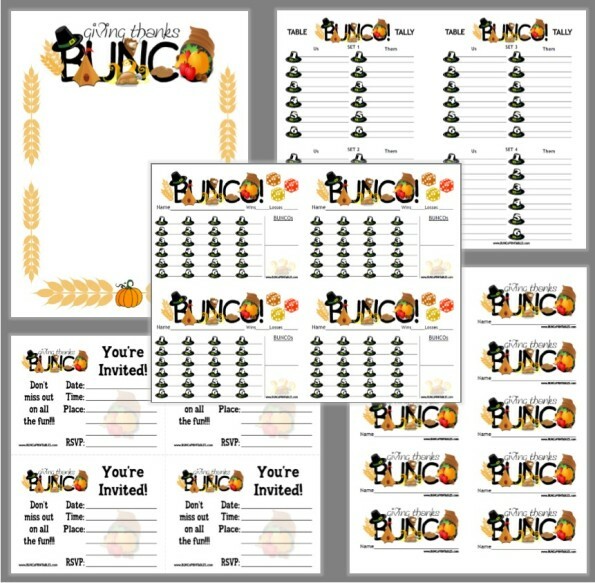 Cut out leaf shapes from card stock, punch a hole and add string, then invite your guests write what they’re thankful for and hang it on the tree. 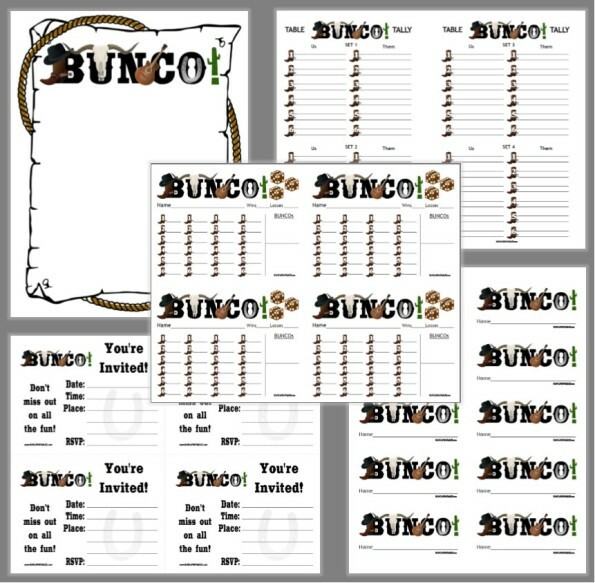 November is an awesome opportunity to let your Bunco group know how much you care. Here’s a recipe I like to serve in November…mostly at parties or even Thanksgiving! Combine cranberry juice, water, sugar, lemon juice and spices. Simmer 10 minutes. Add orange juice simmer 30 minutes or more. Remove spices to taste. Serve hot. It’s super yummy…if you want to turn it into an adult beverage add some cinnamon schnapps.